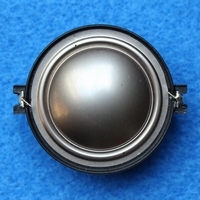 Original JBL part, nr 974551. 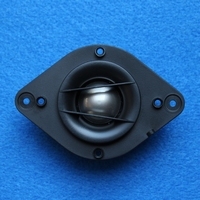 Original JBL part, nr 9745523. For a.o. ATX10, ATX20, ATX30, ATX40 etc. 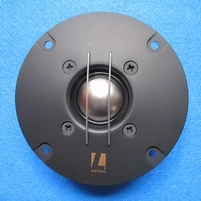 Original JBL part, nr 9746102. Also a replacement for 9746101. 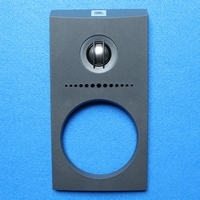 Original JBL part, nr 24DM19AR-DT01, including faceplate. 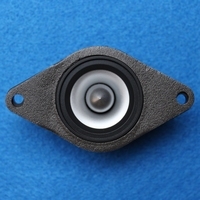 Original JBL part, nr C1002x. Only one piece available. 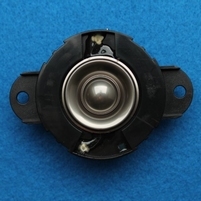 Original JBL part, part nr 300-0047-001. 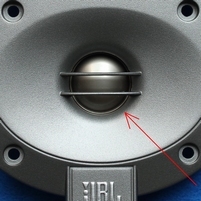 Original JBL part. Only 1 piece available. 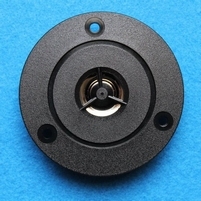 Original JBL part, nr 362830-001. 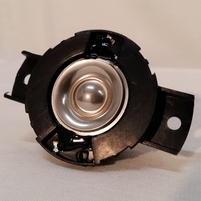 Original JBL part, nr A032266. Comes with faceplate attached. Original JBL part, article nr A032267 / 9746133. With faceplate. 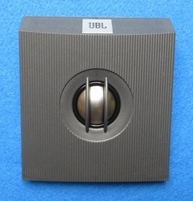 Original JBL part, nr 9744020. Only five pieces available. 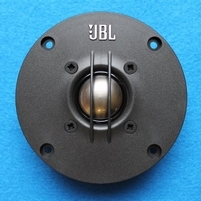 Original JBL part, nr 9743480. Only two pieces available. 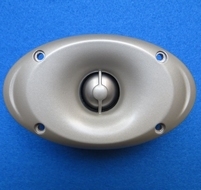 Original JBL part, nr 306572-001. Only one piece available. 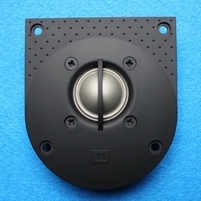 Original JBL part, nr 9743037. Only one piece available.